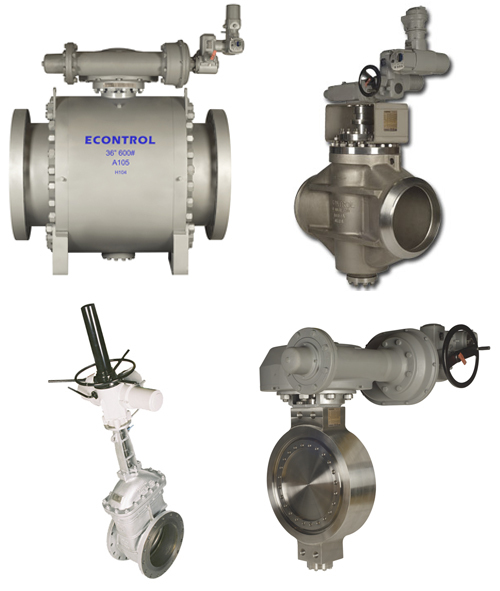 The ECONTROL Motor Operated Valves (MOV) family of valves are an important item of Plant & Piping system. 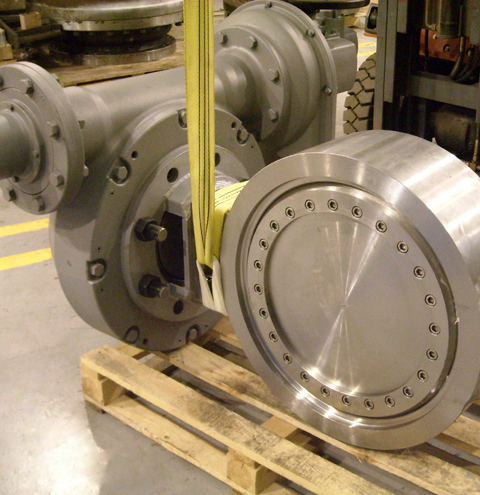 These valves are generally of large size and are used for different applications such as pump discharge etc. 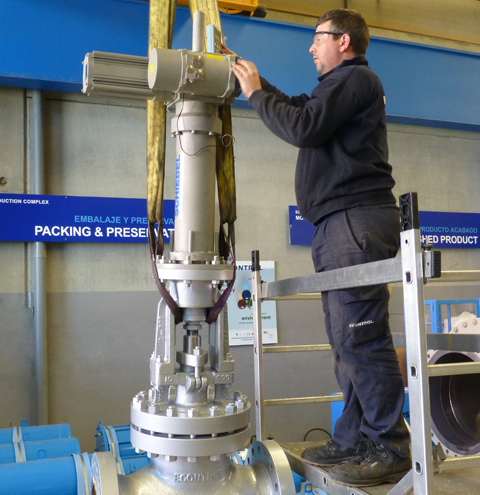 Motor Operated Valves are often called as On-Off valves as the motors serve the purpose of fully opening or fully closing valves in pipelines. 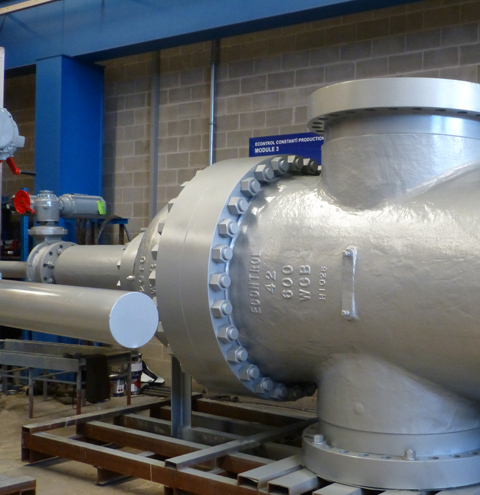 For example, cooling water lines, process pipelines where regulation of fluid is not required, motor operated valves can be used to fully allow or fully stop the fluid flow. These valves are not used for throttling or precise control / regulation purposes as they serve mainly On-Off service application. 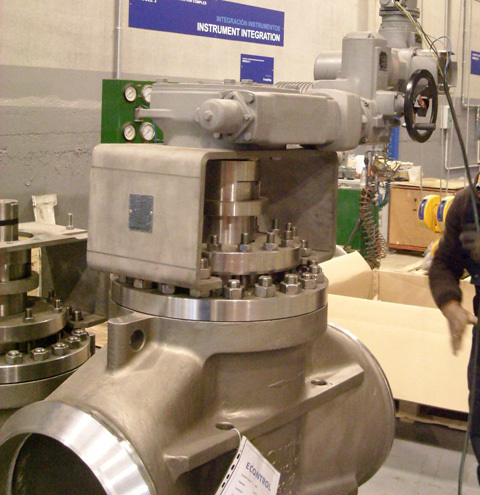 Motor operated valves can be of various types e.g. Gate/ Ball/ Butterfly etc. with actuator control. 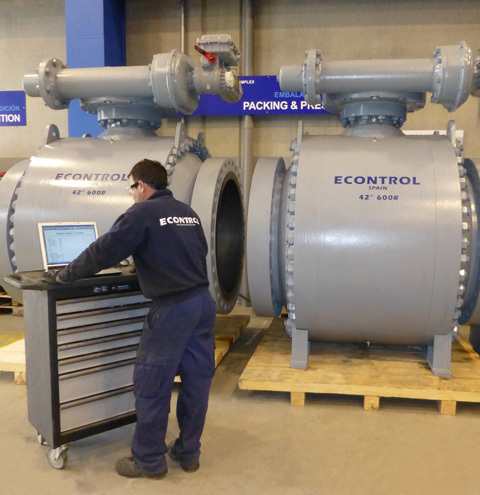 Design of Motors and valves is fully integrated by ECONTROL's Valve Engineering Unit (V.E.U.) that precisely engineer all items case-by-case. An electric motor is mounted on the valve and geared to the valve stem so that when the motor operates the valve will open or close. For MOV, motor operation with actuator local control from local panel or from control room is foreseen. Our V.E.U. 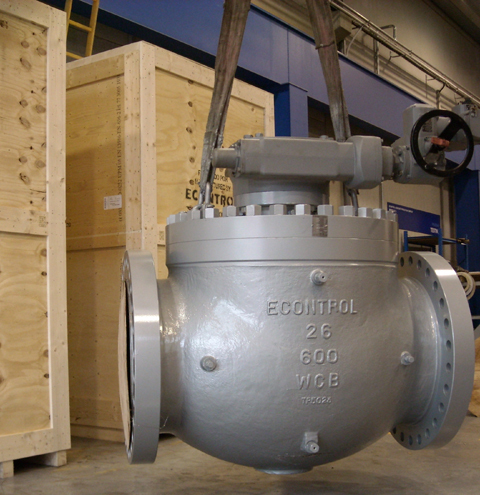 valve engineers coordinate with end user Piping-Electrical-Instrumentation-Process engineers and for design and engineering of such motor operated valves.